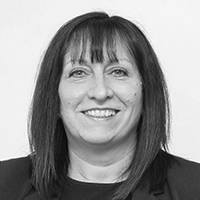 Teresa is Managing Partner of The Parchmore Group in Croydon. She has over 25 years’ experience of management in primary care including the additional roles of Practice Management Advisor, Clinical Governance Facilitator, QOF Assessor, Education & Training Lead, Care Quality Commission Specialist Advisor and was recently appointed as a Director of Croydon GP Collaborative. She has led on many changes and developments over the years and remains passionate about general practice and team development. Teresa was last year’s winner of the General Practice Awards Practice Manager of the Year category.